Heidi Feldman and Curtis Friedman are builders of both community and a sea salt business. 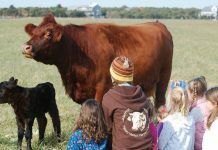 They became year-round residents 2001, and started with raising Shiitake mushrooms in their beautiful oak forest, but as nature would have it, sea salt eventually seemed to be the way to go. 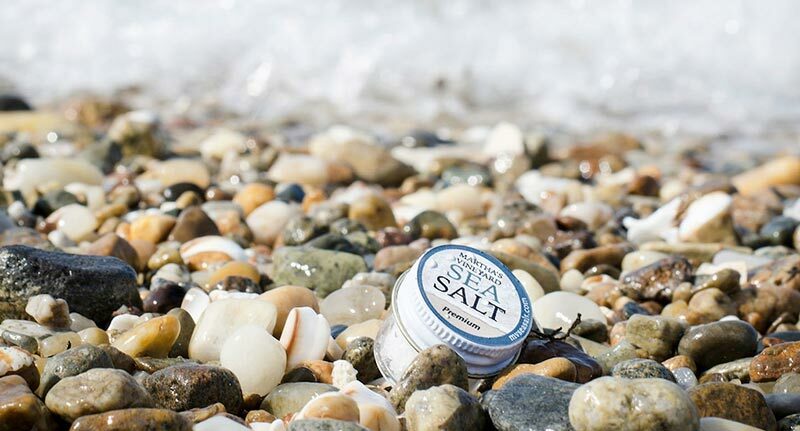 They offer their selection of Vineyard-inspired Sea Salt varieties, including a flavorful smoked one, on Saturdays at the West Tisbury Farmer’s Market.